It certainly was a night to remember. 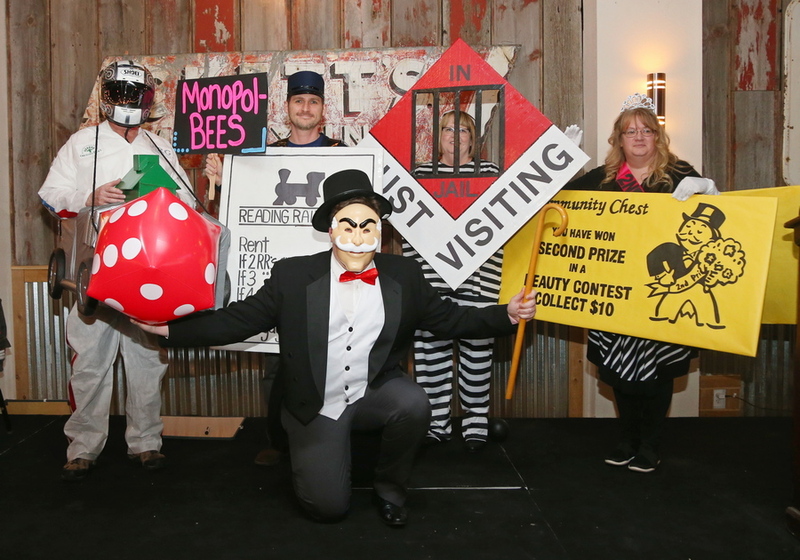 Crazy costumes, laughs galore, dancing, great food and some impressive spelling by some of the smartest people in Central Iowa. Congratulation to the MVBee team from the Orchard Place Campus, who took home the top prize! 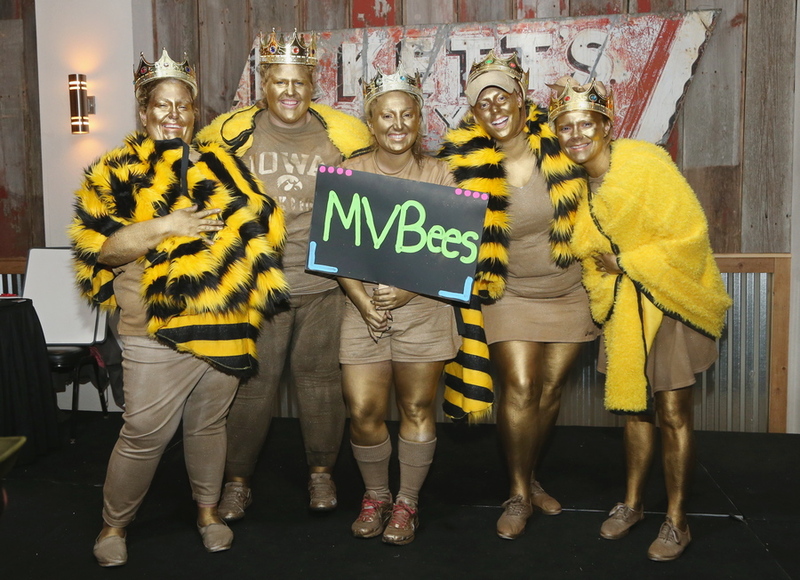 The MVBees Campus team included Brandi Mulder, Staci Mease, Alex Kaas, Hannah Parker & Emily Heid. 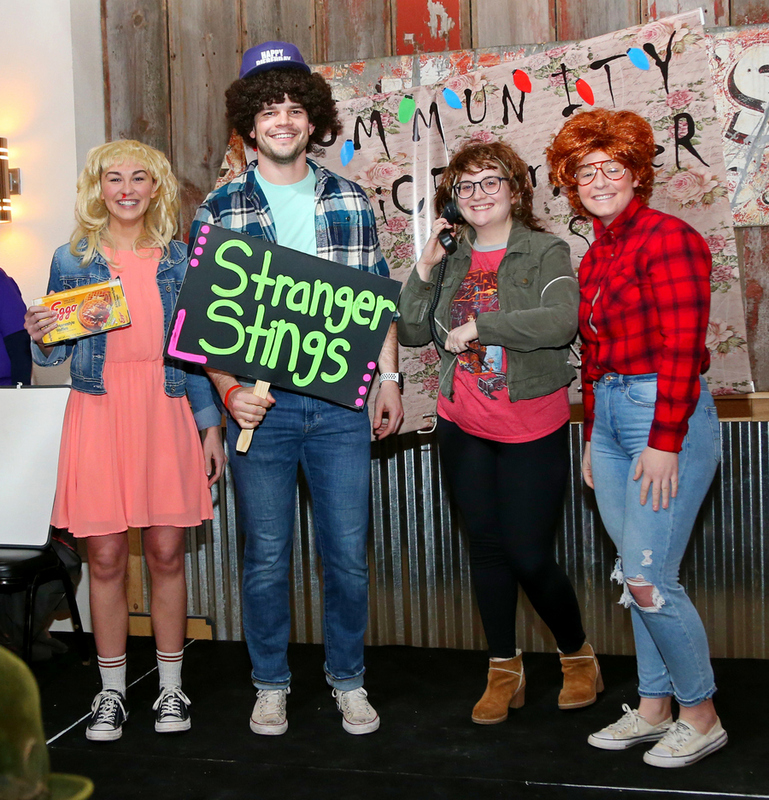 Congratulations to the Spellers from Community Choice Credit Union who won the prize of Best Team Name – Stranger Stings in the 2019 Orchard Place Spelling Bee. Shawn Reilly, Shawn Brekke, Kasey Vogel, Joel Pulliam, and Cheyenne Vinsick helped make the evening a night to remember. Congratulations to the Orchard Place Spelling Bee team from Nationwide for winning the Best Cheering Award! 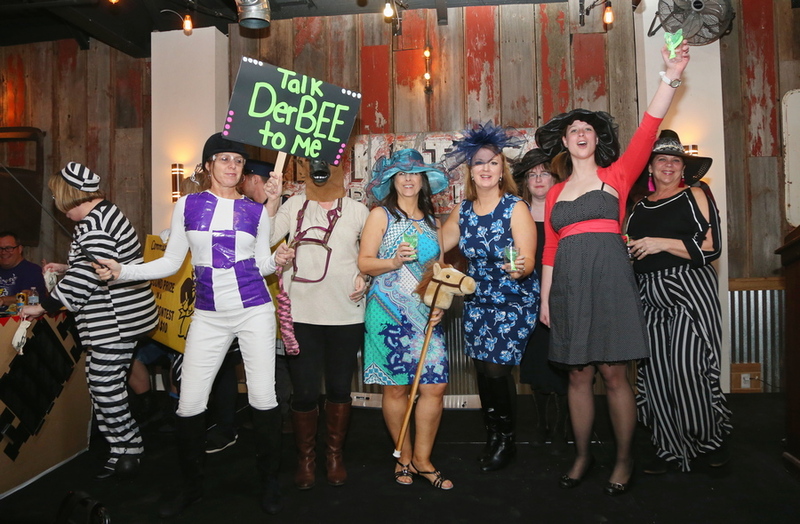 The Nationwide team – Talk DerBEE to Me, brought a rowdy, fun-loving chanting team who were not only great spellers but won the Best Cheering Award for their raucous behavior. Thank you to team Queen BEEonce’ and the Keepers from Farm Bureau for bringing talent, energy and good spelling to the 2019 Orchard Place Spelling Bee. Brad Wilson, Ashley Stien, Meghan Dorsey, Tony Tempel, Alyssa Phillips and Robin Davidson were a formidable force to spell against. Thank you to team BEE Mine! From DLL Group for bringing your spelling skills, creative talent and LOVE for the work we do to the 2019 Orchard Place Spelling Bee. The Bee is just one of many Orchard Place events that the DLL Group supports. Katelyn Bartlett, Laura Meyer, Emalee Brubaker and Amanda Steele helped make this year’s Bee one of the best! Thank you to team Thank you for BEEing a Friend from Stelter for being a friend of Orchard Place! Jessica Durand, Todd Mitchell, Betsy Parker, Heidi Downs, Tricia Thinnes and Erin Garity were return spellers at the 2019 Orchard Place Spelling Bee. 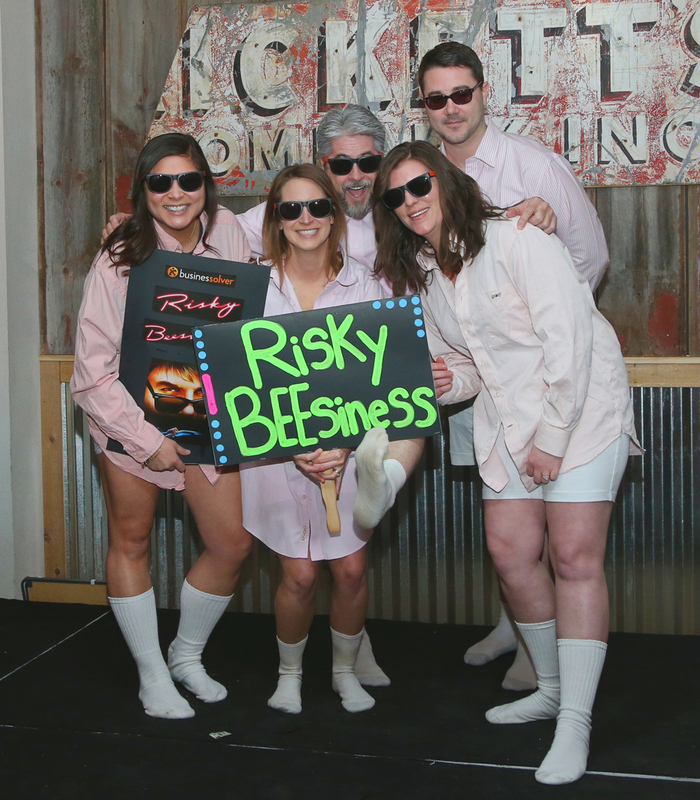 Not only were they sharp when it came to spelling, but super sharp dressed in character. Thank you to everyone at Stelter for supporting Orchard Place and our mission of Developing Brighter Futures for 8,000 Iowa kids each year. Everyone needs more friends like the ones at Stelter! 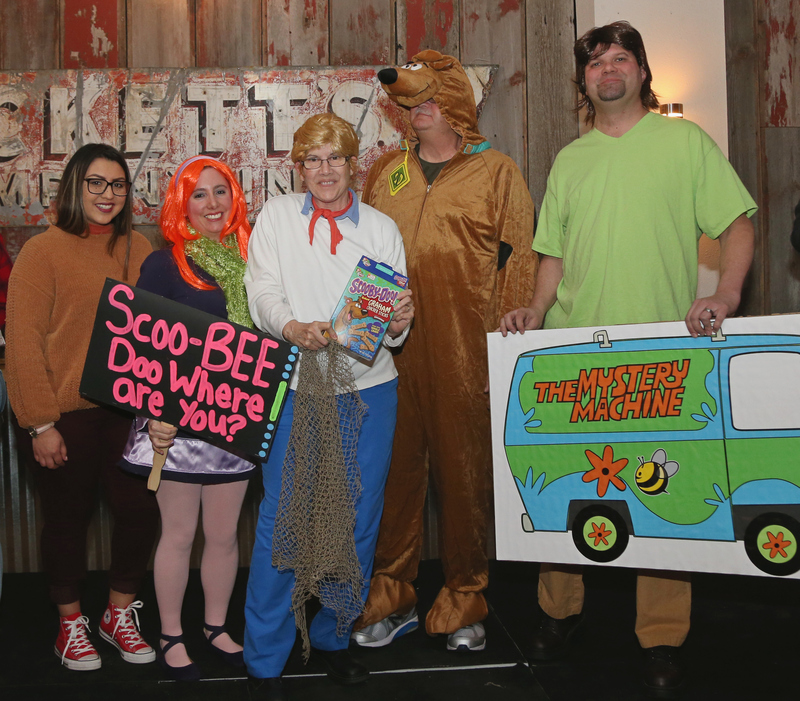 Thank you to team Scoo-BEE Doo, Where Are You? Consisting of Angela Newton, Nick Newton, Terry Newton, Dale Newton and Samantha Juarez. This team of powerhouse spelling talent made a true impact at the 2019 Orchard Place Spelling Bee. Thanks team Scoo-Bee Doo, Where Are You, for supporting the work of Orchard Place. Clever phrases with the word BEE have become a staple at the Orchard Place Spelling Bee. 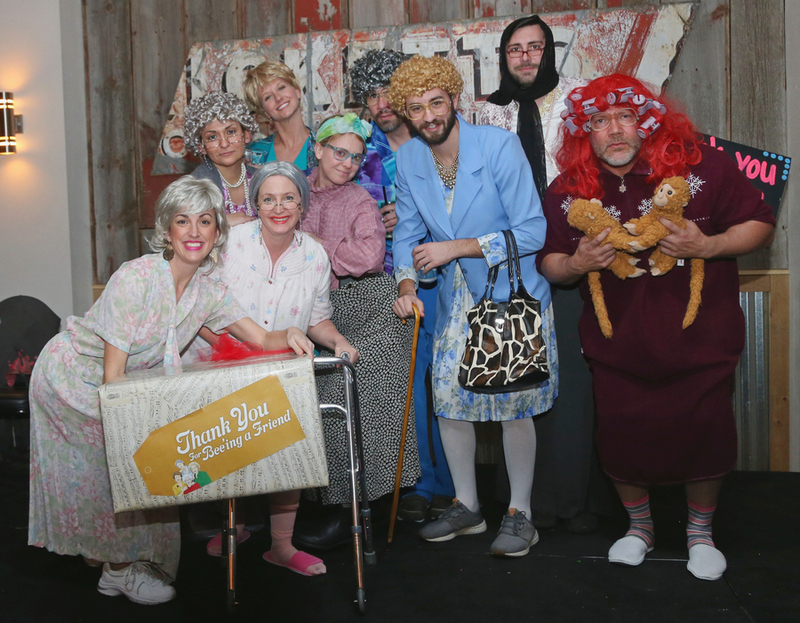 For example, this year team In BEEtween Jobs not only provided a zippy name but some great on-stage antics! 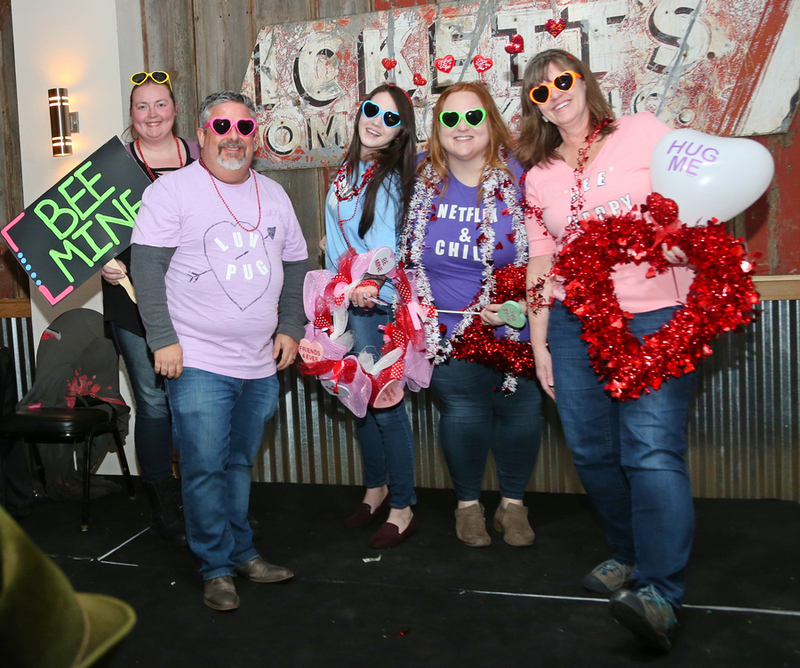 Thank you to Josh Ingalls, Brianna Ingalls, Stephen Smith and Jacey Smith who competed as the team ‘In BEEtween.’ You all helped by putting the word FUN in FUNDRAISER. Orchard Place is very fortunate to have some very fun-loving and hardworking board members. 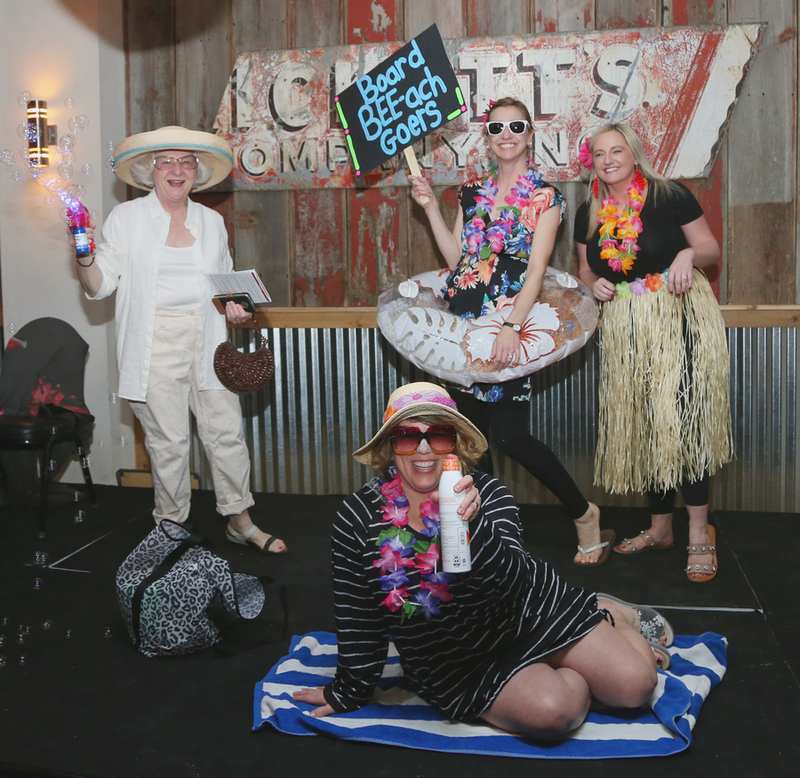 And during the 2019 Orchard Place Spelling Bee, they showed up putting us all in the mood for summer. 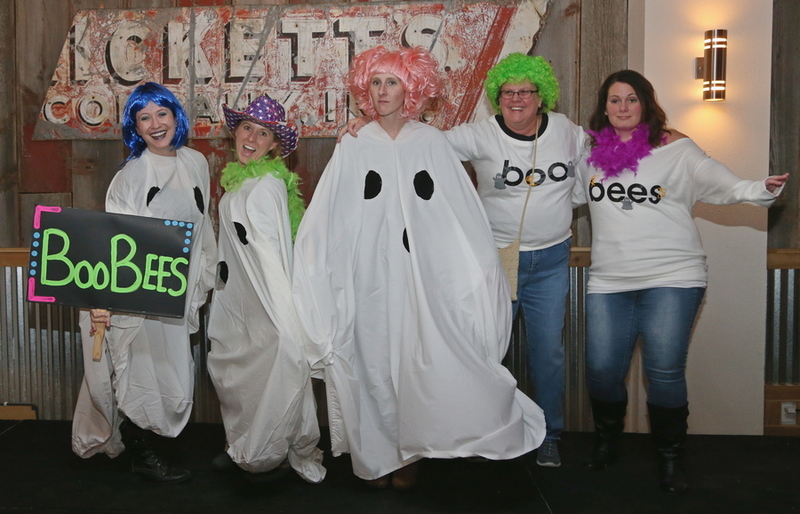 Thank you to team Board BEE-ach Goers; Jayme Fry, Jackie Johansen, Megan Stelter, Nancy Norman-Uhl and Kim Berthusen. You not only gave it your all when it came to the competition, but you do so daily in your board duties for Orchard Place. Thanks to some of the best board members an organization could ask for! 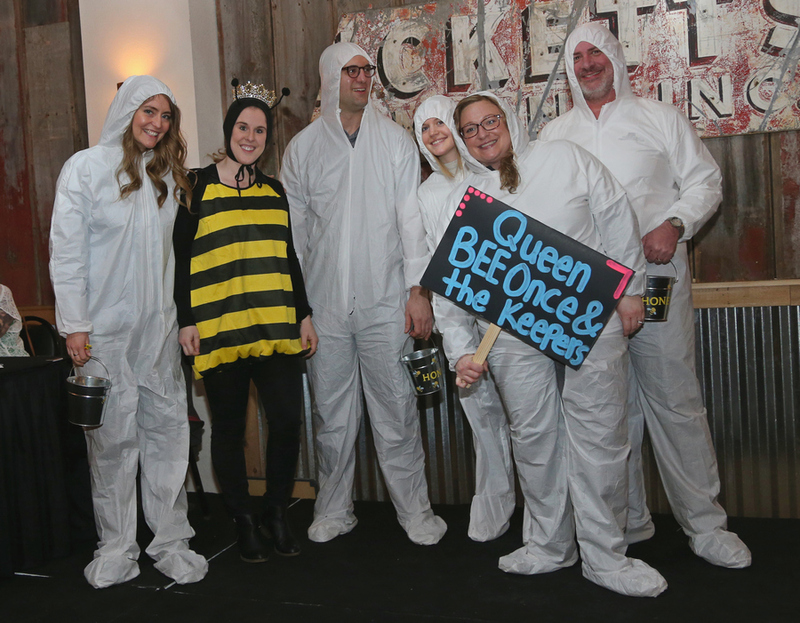 Thank you to the Orchard Place Corporate Monopol-BEES team for bringing your A-game once again to this year’s Spelling Bee. 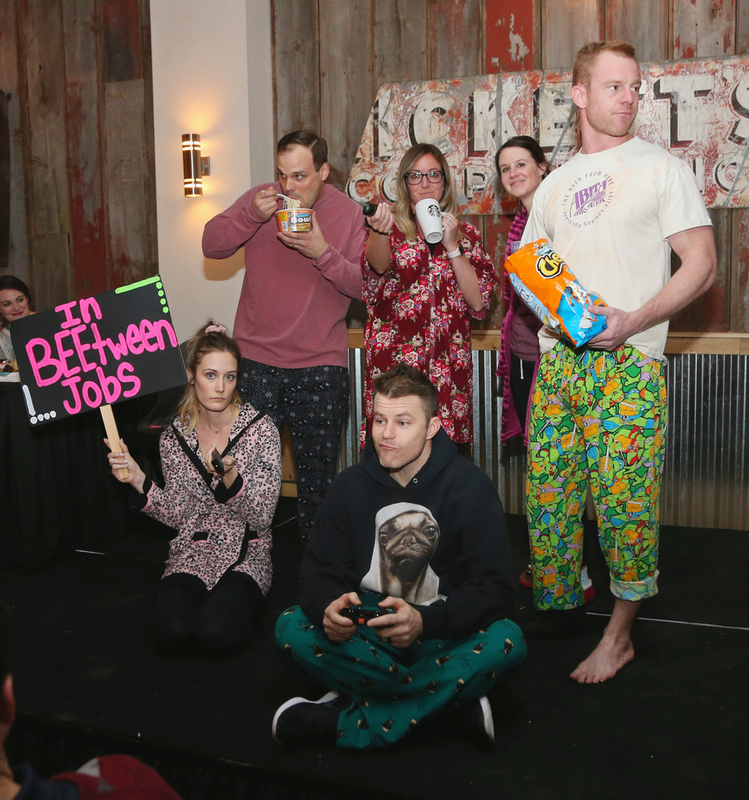 Team members Karen Lindquist, Chris Walters, Michelle Lamb, Adam Peters and Craig Williams proved they are a formidable spelling and creative force to be reckoned with! Thank you for your time, talent, and contributions that make it possible for Orchard Place to serve more than 8,000 Iowa kids who have mental health issues. Thank you to the Orchard Place PACE Spelling Bee team Bee’Yonce & The Bee Hive for making our event one of the best ever! Team members included: Katie Miller, Christy Smith, Trisha Pavelka, Megan Osterhaus, Jamie Lohr, Jamie Blair, Jessica Prowant, Liberty Morrow, Sonni Vierling, Audrey Jones, Brooke Shepherd, Jamie Blair, Teresa Dykstra, Jackie Sauer, and Catti Wordekemper. Your spelling talent, dance moves and competitive spirit shined AND showed as this team of super spellers made it to the final round. TURN ON THE LIGHTS! 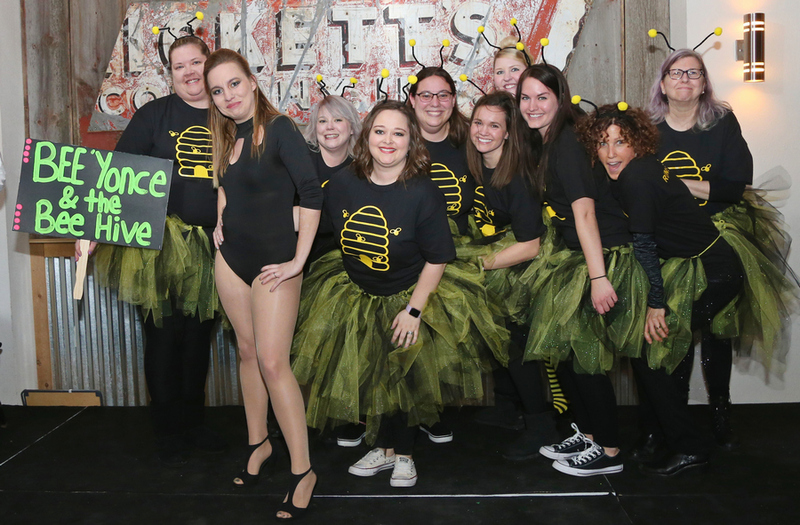 If ever there was an award for a ‘scary’ team in the 2019 Orchard Place Spelling Bee, the team Boo Bees from the Orchard Place Child Guidance Center would have one top prize. Thank you to Kiley Richards, Katrina Hart, Chelsea Kies, Allison Holt, Eliza Lower, Leann Andre, and Lora Patton! Your spelling talent and creativity were frightening! Thank you for your time, talent, and contributions that make it possible for Orchard Place to serve more than 8,000 Iowa kids who have mental health issues. Please don’t scare us like this again! 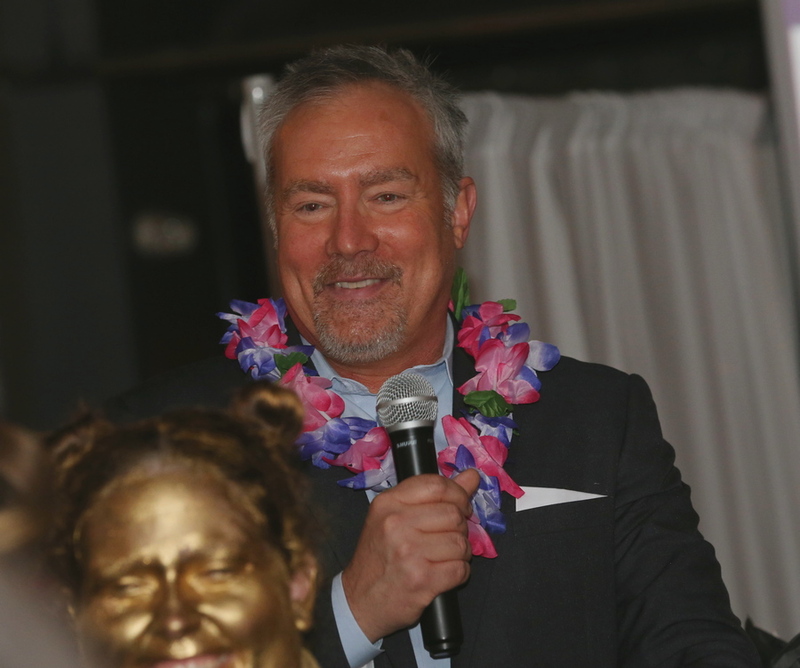 The 2019 Orchard Place Spelling Bee MC was the multi-talented Steve Berry. The Spelling Bee is an event with a lot of moving parts, but Steve handles it like a true professional. Thank you, Steve, for making our Spelling Bee a night of hilarious fun. Your quick, smart wit contributed to a wonderful evening for everyone who competed or attended. THANK YOU STEVE BERRY!